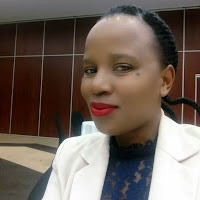 Phatsimo Patience Rampa is NAYD Focal point for Botswana. She works in the disability field as Project Officer at Autism Botswana. Her role in 2018 is to promote inclusive education in Botswana and advocate for equal access to resources. She also promotes awareness of autism in Botswana.